Choosing the correct wireless radio in h-s for any application let alone emergency services is important because the wrong choice in emergencies can cost lives. The importance of choosing two-way-radio communication systems becomes even more essential to understand to ensure compatibility with existing radios. Communication is important in most business whether its for security, between staff or other use such as lone worker radios; we have many years of experience with supplying both licensed and license free solutions and are able to integrate radios in to your current radio solution. Below is a selection of products from our range, but we also have many other products and accessories available. 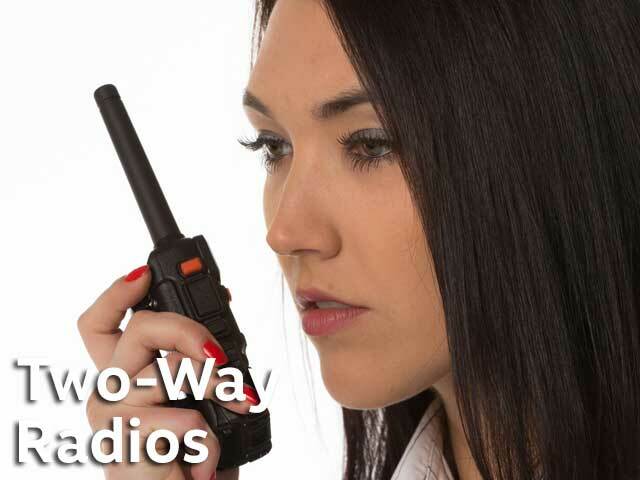 These two-way radios can help achieve a perfect solution with extended range and all are cost effective tried and tested solutions for radio communication in the UK. XT400 delivers loud clear audio output thanks to its tightly specified RF performance and built-in 1500mW loudspeaker with wind-noise reduction. 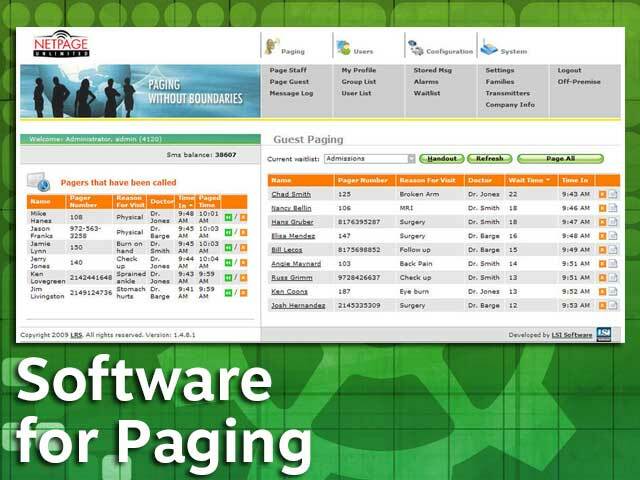 Select between 8 channels and 219 privacy codes to help ensure a clear signal. Personalised channel announcements informs you which channel you’re currently using when you change it. So you can concentrate on serving customers, not disconnecting the radio from a belt to see the channel. Assign 16 pre-recorded channel names that fit your departments, such as customer service, security, maintenance and more. The carry holster with a swivel clip allows you to rotate the XT400 Series radio into a comfortable position. Move freely as you bend to pick up a tool or reach to restock a shelf. 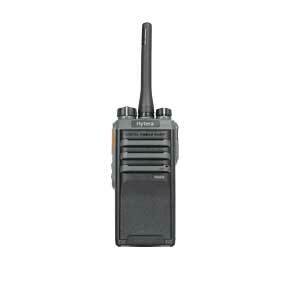 By putting the XT400 Series radios in voice-activated (VOX) mode (with or without an audio accessory) and converse hands-free without physically pressing the push-to-talk (PTT) button it allows you to quickly communicate with staff while completing other jobs, keeping you one step ahead the XT400 is great for fast industries that need immediate response from members of staff. An antimicrobial coating helps prevent the growth of mould and germs on the surface of the radio. As workers change shifts, they can pass on radios safely confidently. 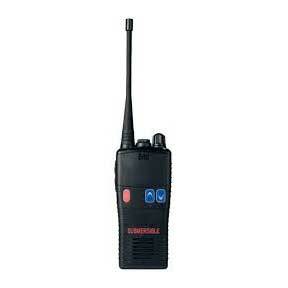 One of the highest quality basic licensed two-way radios available; clear audio and integrated robust design. Simple operation and controls ake using this radio easy, coupled with versatile and advanced features, let the TH-2800 out-perform many higher priced competitors. 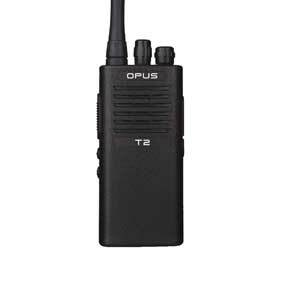 performance of a quality licensed business radio; the Opus T2 is designed to meet the needs of a very wide group of users and deliver a superior price/performance ratio. Why choose the Opus T2? The Opus T2 should be the first choice for any radio user or organisation seeking a reliable, high quality, simple to use, business grade radio for License or License free. The T2 is simplicity itself to operate thanks to it's ergonomic design, loud and clear audio and impressive communication range. The robust, high quality sealed casing keeps it operating in a wide range of tough workplace environments. When your users, workplace or application have specialist requirements, the Opus T2 is supported by a wide range of quality accessories. Two versions of the Opus T2 are available. 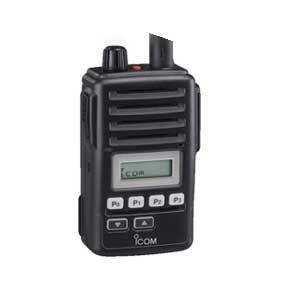 For shorter range, license-free use, where privacy is less important or compatibility with existing PMR446 radios is required choose the Opus T2-446 version. If channels are becoming congested with other users, when using license free radios they cannot deliver the range you need to choose the Opus T2-PRO. This higher power model gives greater communication range and allows a wider range of programming options, making it ideal for use in professional radio applications. As standard the Opus T2-PRO is preset for use with an Ofcom 'Simple UK license' - a great value, off-the-shelf radio license! This radios has dual channel capability. The dual mode (Analogue & Digital) ensures a smooth migration from analogue to digital. everybody, from beginners to experts. The TK-3501 is the natural successor to the legendary ProTalk TK-3301and is sure to win a strong base of dedicated users quickly. It will be launched alongside the TK-3401D dPMR446 and between them will take Kenwood’s leadership in professional PMR446 to new heights. 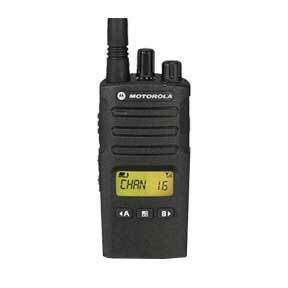 This radio comes with a 1130mAh Li-Ion rechargeable battery, battery charger and belt clip; no need to buy extra accessories for basic operation. It is ready to use right away as supplied. The radio is light (210g) and easily handled. But there is no compromise on build integrity; it meets or exceeds the IP54 dust and water intrusion standards as well as MIL-STD 810 C, D, E, F & G environmental standards, making it tough enough for outdoor use in any weather. 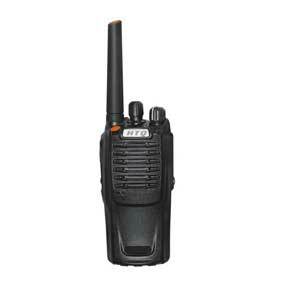 This radio with high power and large size speaker deliver 1.5 watt audio output, providing clear and crisp audio. Users can change several settings, channel frequency, QT tone or DQT code without using FPU. With the receivers’ RX circuit optimised to the fixed antenna, talk range can now extend up to 9km (in open locations). In any emergency situation and especially if there is a man down speed is essential to ensure a positive outcome. Lone worker solutions with two-way radios and other integrated gateway solutions will help to achieve that goal. If someone gets hurt while working alone, if they are conscious they can press the emergency button on the wireless radio to notify other staff. If they pass out and fall down then other staff are notified automatically. But if no one else is on-site, then with the use of the RSU1 gateway, other or emergency staff can be notified instantly for fast response. 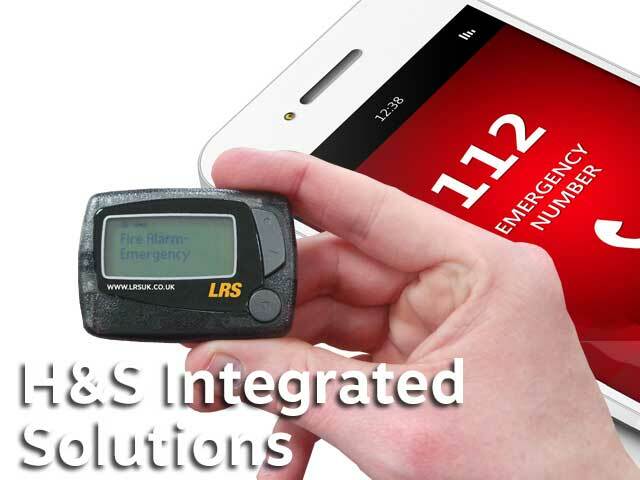 LRS UK has specialised in the provision of lone worker man down radios for years and is one of the leading suppliers of solutions in communications of this type; whether you need simple analogue low cost radios, hybrid analogue digital radios of fully intrinsically safe ATEX rated wireless radios and other specialised gateways for man down we can help with these solutions. Employee safety is important and is driven within the UK by a legal requirement that all companies have to adhere to; failure to do so if someone gets injured could result in legal action from governing bodies. These solutions are cost effective and achieve full protection for lone workers. Emergency Function: This Two-way radio will have been previously pre-programmed with emergency functions such as the Orange Panic Button (on the top). The Panic button is used to alert other radio users incase of an emergency Short press (<2.5 seconds) – will initiate an emergency signal and transmit the alarm tones continuously until the emergency has been dealt with. Long press (>2.5 seconds) – will cancel the emergency button activation. Note that all emergency alarms are transmitted on the selected radio channel and only radios on the same channel will receive the alarm. . 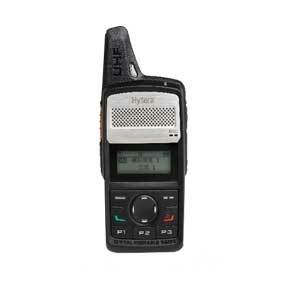 This very small portable two way radio delivers a superior voice clarity and integrates well with Hytera applications. It has all the benefits of digital technology, but operates equally well in analogue mode. PD605 is a true migration radio. Easy to use, with a wealth of features not usually found on a radio of this value, it is suitable for many market sectors including: construction, forestry, manufacture, finance, hospitality and retail. 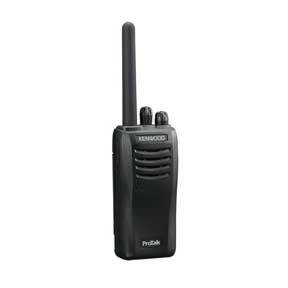 Available in UHF or VHF frequencies and uses advanced signaling and encryption for secure communications. IP67 rating can ensure the continuity of operation if or when the radio has been submersed in water. 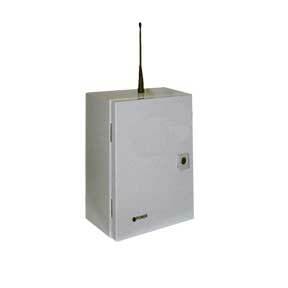 Built in Pseudo-Trunk, increases the frequency efficiency which is particularly useful in emergency situations. 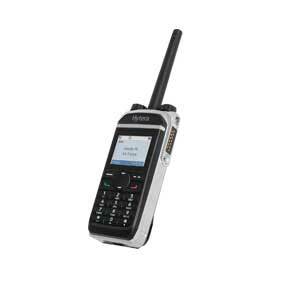 The PD605 comes with GPS and Man Down included as standard features for additional security. 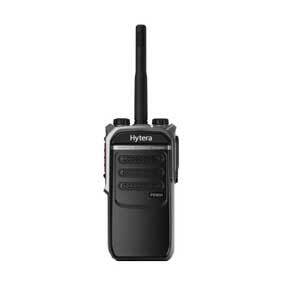 DMR Standard Solution Radio, Feature-Rich and Innovative Design, Compact Size, Integrates with Hytera Applications. Provides digital encryption and Scrambler feature in analog mode. Secure communication. Supports multiple advanced analog signaling modes, including HDC1200, 2-Tone and 5-Tone, providing better integration into existing analog radio fleets. IP67 Waterproof and Dust-tight Protected: The IC-F1000 has a 24.5mm slim depth with a IP67 waterproof casing. The transceiver can withstand 1m depth of water for 30 minutes. Its dust-tight housing prevents the ingress of powder dust, sand, mud and other objects. 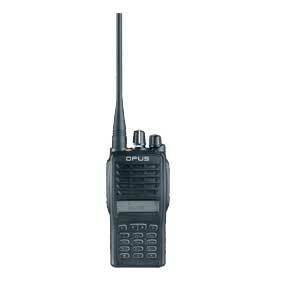 The Opus D8 is developed to deliver ultra reliable voice communications with advanced DMR digital radio features in a range of tough environments. When users migrate to digital two-way radio many will want to take full advantage of the advanced features available, including text messaging, individual and group calling. It is also backward compatible with legacy analogue radio systems, allowing you to begin migrating users today - fully switching to digital when you’re ready. The ‘panic button’ will immediately send an alarm to a designated group of users. Display equipped radios can quickly determine who is in distress. The Opus D8 delivers loud, clear audio and impressive communication range. In digital mode, the high capacity 1700mAh Lithium Ion rechargeable battery pack delivers more than 14 hours use between charges and a longer life battery is also available as an option. When users, workplace or application all have specialist requirements, the Opus D8 is well supported by a wide range of accessories to meet your exact needs. If you want an entry level marine radio, and no compromise MIL-STD810 C/D/E/F build specification, the HT642 / HT782 are the most cost conscious solutions available. Lithium-Ion battery technology with battery cycle count* the HT642 / HT782 will even alert you to imminent battery life expiration. Commercial grade HT Series 2.0 marine portable designed to ensure the every day rigors of life at sea, with its very loud audio and IP68 submergibility, this portable radio is the choice of the fire & rescue services and major blue-chip petrochemical organisations and shipping companies worldwide. 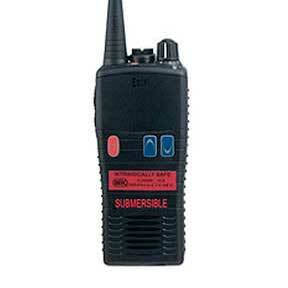 The superior IP68 specification, we determine at what depth and for how long our radios must remain waterproof. Not content with just the standard IP67 entry-level of 1 metre for 30 minutes, the IP68 HT series is certified as waterproof-submersible to a depth of 5 metres for 60 minutes. The smallest changes of case material can compromise your radio's waterproof integrity, each individual portable is tested on a custom-built test-jig to ensure it meets the high standards we have set for ourselves. Each emergency sector has its own unique challenges, but all have one thing in common: the need for reliable communications. 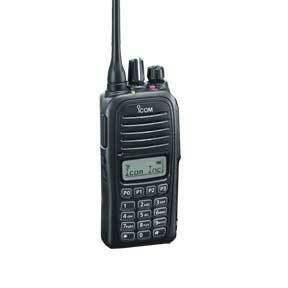 Icom’s IC-F51/F61 offers a compact waterproof, MIL STD package, that’s easy to use. Rain or shine, this radio keeps you in contact in nearly any environment. The housing is sealed with a waterproof gasket and provides superior waterproof protection, equivalent to JIS Grade 7*. Reliable and dependable use in harsh conditions such as rain, snow, sudden change in temperature, make the IC-F51/F61 the radio for all situations. * 1m depth for 30 minutes. IMO Regulation: The MSC, in its 91st session adopted the following amendment to SOLAS regulation II-2/10 regarding fire fighters’ communication: “For ships constructed on or after 1 July 2014, a minimum of two two-way portable radiotelephone apparatus for each fire party for fire-fighter's communication shall be carried on board. Those two-way portable radiotelephone apparatus shall be of an explosion-proof type or intrinsically safe. Ships constructed before 1 July 2014 shall comply with the requirements of this paragraph not later than the first survey after 1 July 2018.". Entel radios can help you in selecting the most competitive and suitable solution for compliance with the above regulation. ATEX Approved IIA: The HT800 meets IIA T4 with 4 watts RF power - for those users not restricted to the IIC 1 watt regulatory classification. This range of professional audio accessories suits the fire and rescue applications. As a major supplier to several Fire and Rescue organizations in the world, Entel knows of the ruggedness and reliability that is needed in a radio by such customers. Fire Fighting teams prefer communications with bone-conductive choices that can fit easily with their existing BAs. Since customer's specifications vary, Entel has a comprehensive range of audio accessories to address these requirements. 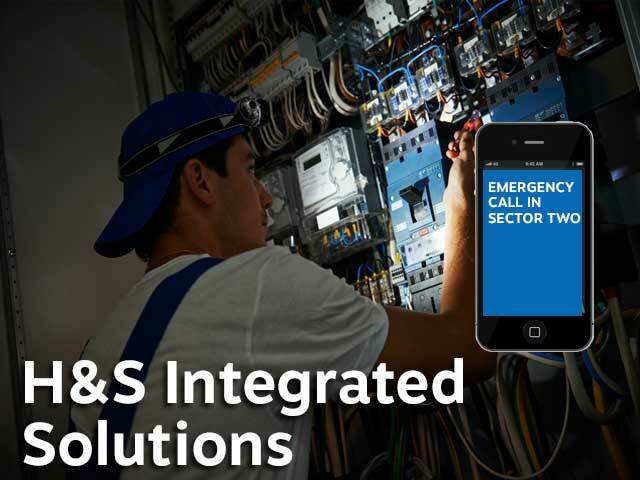 Should the customer demand a radio integrated Breathing Apparatus, Entel has two market leading products from Draeger and Scott Safety approved on its ATEX certificate to work with the radios. 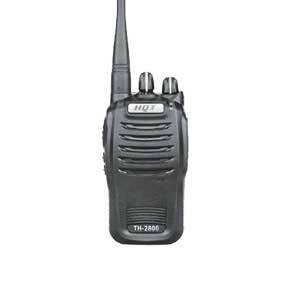 Walkie talkie radios can be sent a text notification from the screen with our gateway hardware solution; this unit has a plethora of features and custom options far too long to list here. Ask for information. 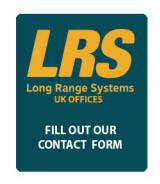 LRS has experience developing solutions for lone worker problems in most sectors and we can help. Ensuring staff are safe at all times is not something to treat on a casual basis; speak with one of our passionate factory trained experts who will help you select the right solution.